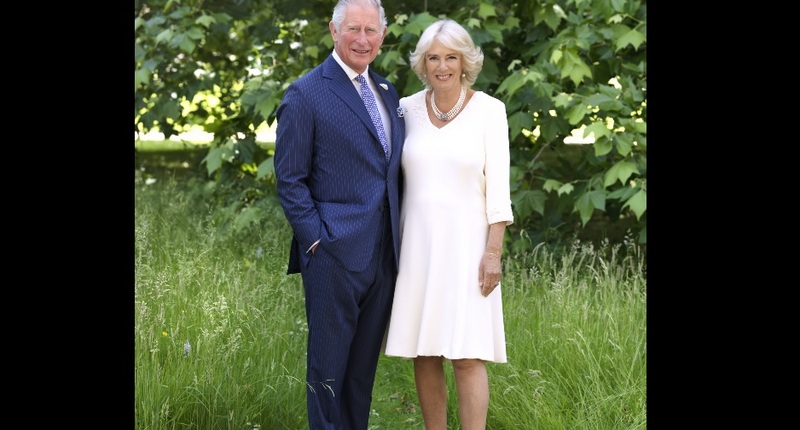 It's T minus two days until the visit from Their Royal Highnesses, The Prince of Wales and The Duchess of Cornwall - and of course we've been given a public holiday to share in the excitement. But that also means there will be some traffic disruptions over the course of the two days. There will be diversions for traffic travelling in and around the Owen Roberts International Airport between 2:30pm and 7pm. All traffic traveling to the airport for pick-up or drop-off of passengers or to attend these events should approach from North Sound Road (vicinity of George Town Yacht Club) or Red Gate Road. Access to the airport will not be permitted from Owen Roberts Drive. 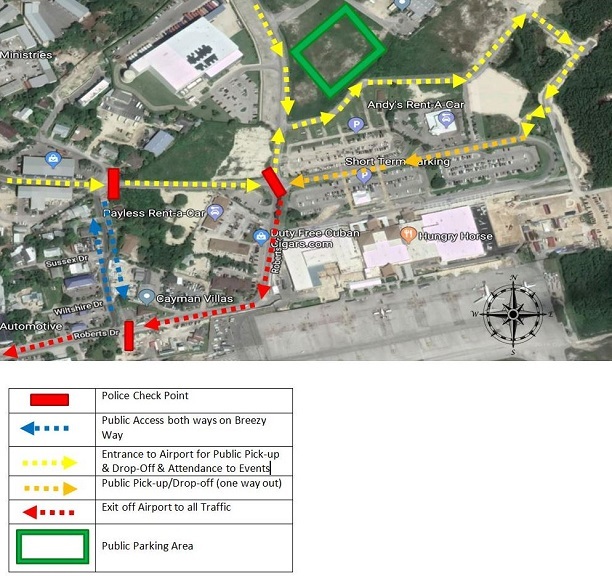 There will be a traffic diversion on Owen Roberts Drive at the intersection with Breezy Way, and traffic travelling towards the airport will be directed onto Breezy Way and can then proceed via Red Gate Road. Persons picking up or dropping off passengers at the airport will be directed north at this checkpoint and then will turn right onto the road behind Andy’s Rent-A-Car and the Long-Term parking lots, travel around that road and then turn west onto the road between the Short and Long-Term parking lots. This road will serve as the drop off and pick up point for passengers during these times. This road will be a westbound lane only, and vehicles will continue along it to exit the airport. There will be no parking available in the Long Term, Short Term or Employee Parking Lots during this period. There will be public parking for the event in the lot across from Andy’s Rent-A-Car (off Cico Avenue), north of the Long-Term Parking lot. Traffic exiting from this lot during these diversions will be directed north along David Foster Drive, towards the George Town Yacht Club, and can exit via North Sound Road. 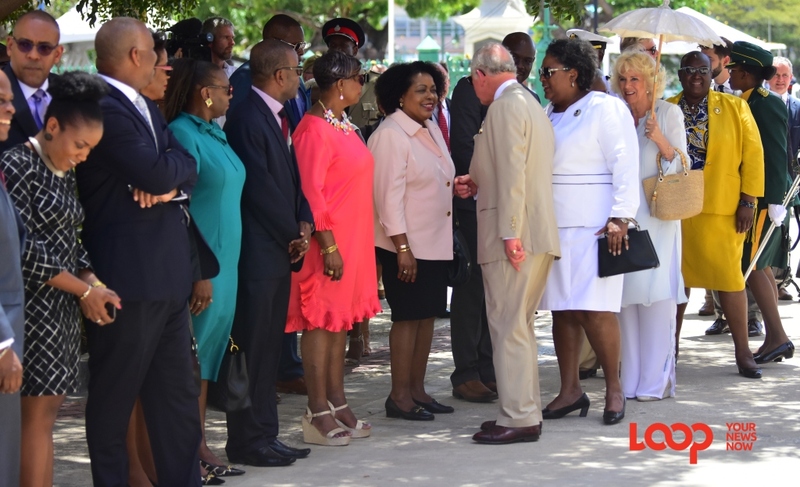 Traffic travelling along North Sound Road, Dorcy Drive, Red Gate Road, and Seymour Drive, may also experience delays on Wednesday afternoon between 4:30 and 5:00PM when the Royal Contingent travels through those areas. 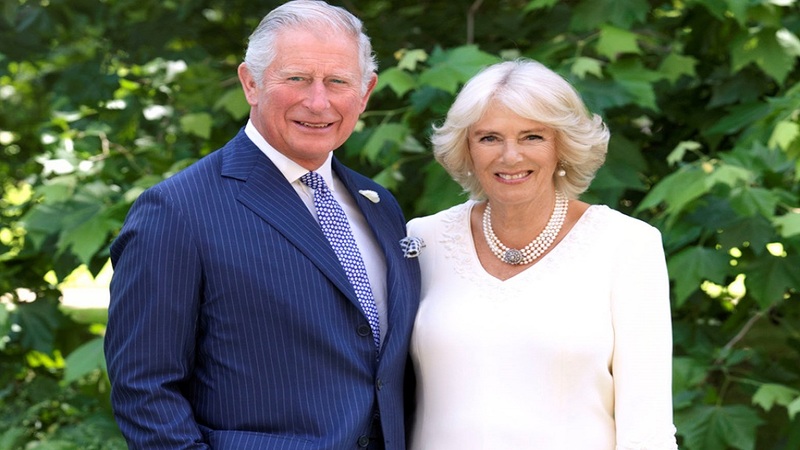 The public should expect traffic restrictions in the areas surrounding the events which will be taking place on Thursday as part of the Royal Visit. There will be no parking in the immediate vicinity of these events. There will also be potential delays for traffic travelling in these areas or areas in which the Royal Contingent is travelling. The RCIPS apologizes for any inconvenience that may be caused, and will ensure that any such delays are minimized as much as possible. 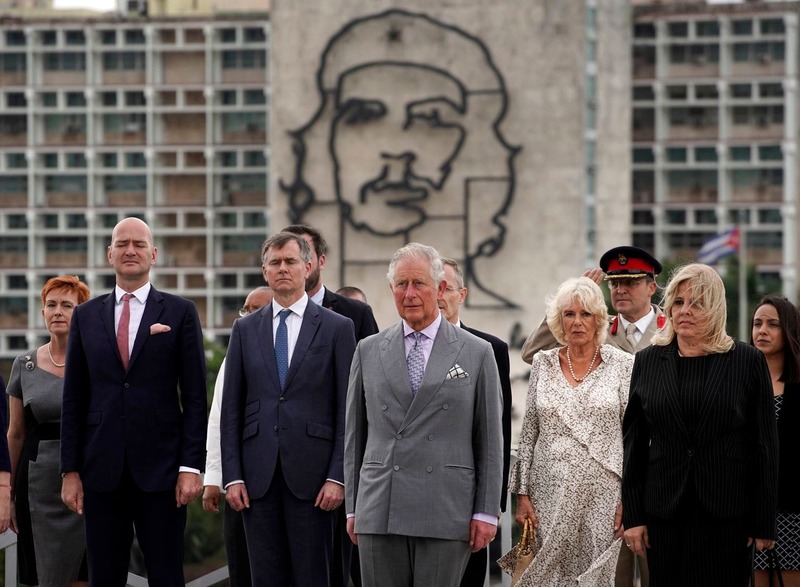 For details on all the events you can attend, click here.